This Blade HQ exclusive TR-5 automatic model has a black anodized aluminum handle with a two-tone black back spacer/lanyard attachment, and a deep carry tip-up pocket clip. Its blade is made from CPM-S35VN stainless steel in a satin finish. A sliding safety lock allows secure pocket carry and prevents accidental blade deployment. This is a numbered pre-production run of 50 knives. I picked up one of these at the 2019 Shot Show. It has become one of my favorite EDC knifes. 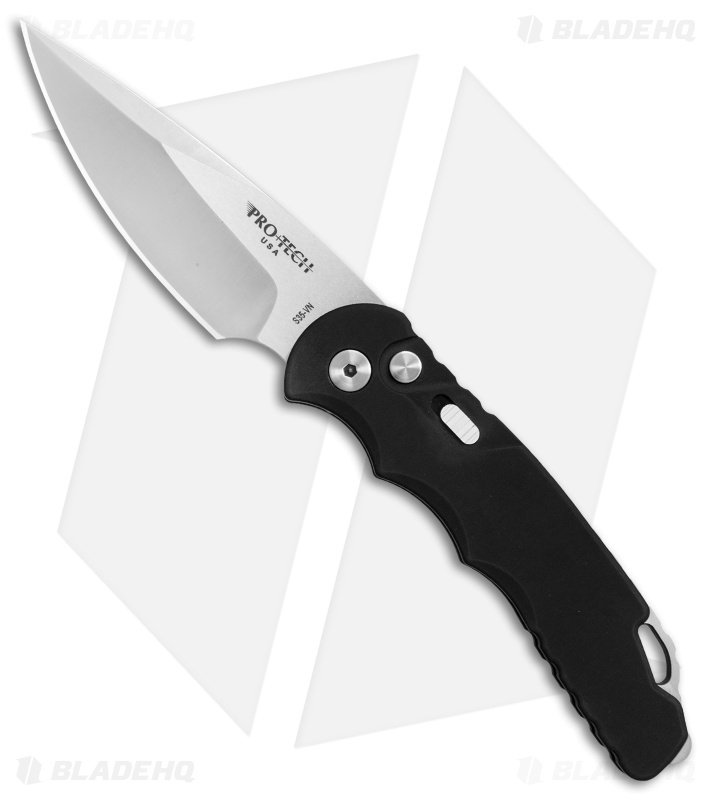 It is very comfortable in the hand, and a perfect size for EDC. I don't know squat about knives. This is my first automatic. I also bought the Kershaw Launch 4 and Launch 5 automatics. 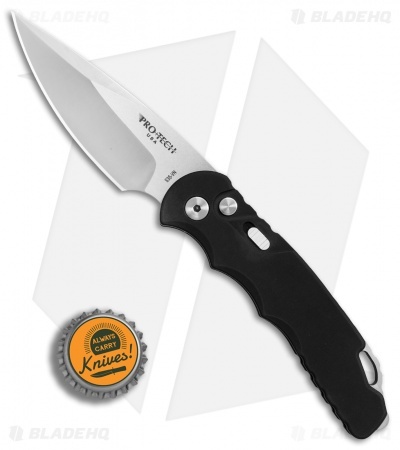 I like the Protech TR-5 best; it's my favorite of the 3. The Kershaws will become gifts for friends. The Protech is slightly smaller than I expected but I actually like it that way. 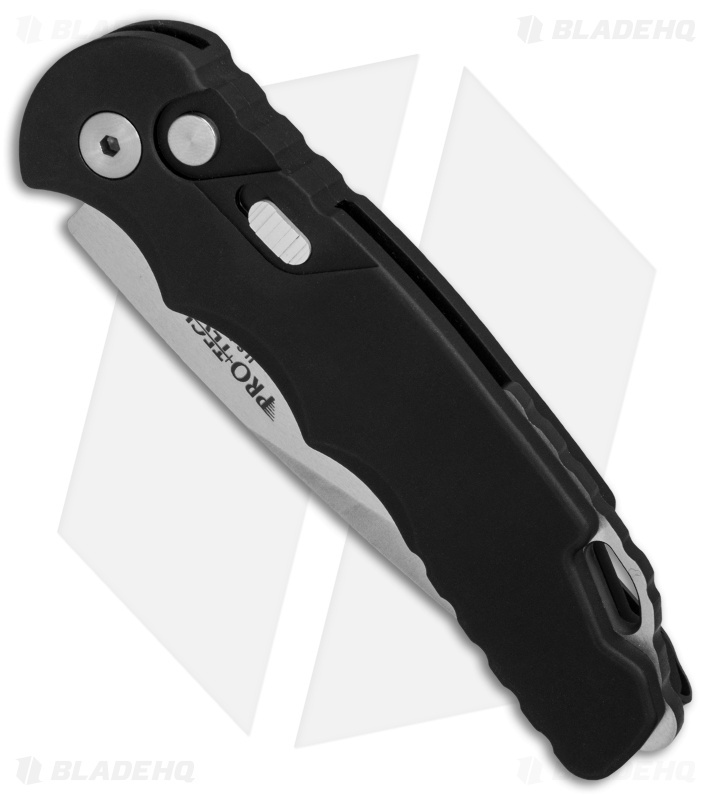 It also seems to be the sharpest, although that might be expected with the S35VN blade - or not because again - I don't know shee-eye-it about knives. But I do know what I like and I really like the TR-5. It will be a EDC for me, along with my Kimber Custom Shop Micro CDP. And KnifeHQ sent my order elpronto. I ordered 4 automatics from directknife (a competitor of KnifeHQ) a week earlier and am still waiting to hear what happened to my order. Great knife for every day! 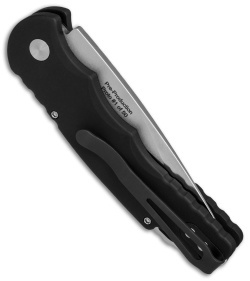 The knife is super, comfortable in hand, small size allows you to use it every day. Carry in your pocket conveniently. There's a fuse. Delivery to Moscow in 11 days! I recommend to purchase. Hello from Russia!